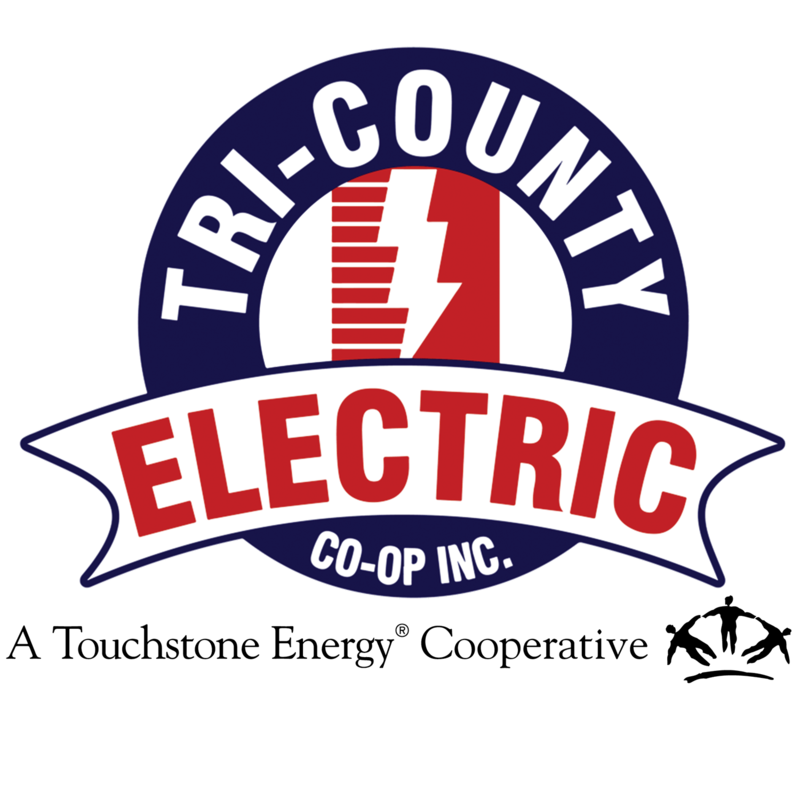 Dr. Jarrett Armstrong | Tri-Country Electric Co-Op Inc.
Dr. Jarrett Armstrong represents the member-owners of District 8. He has served on the Tri-County Electric Cooperative Board of Directors since June 2010. Jarrett Armstrong D.C. has been in private practice in Keller, Texas, since 1992. He currently serves as the Secretary of the Keller Lions Club and is a member of the Keller Masonic Lodge. Previously, he has served on the Keller Chamber of Commerce board and the Board of Education at Keller ISD. Dr. Armstrong is married and has four grown children.